For those that prefer to use the traditional USB-A output ports of the Vault C-Smart: compatible with almost all modern 5V devices and perfect for home or travel. 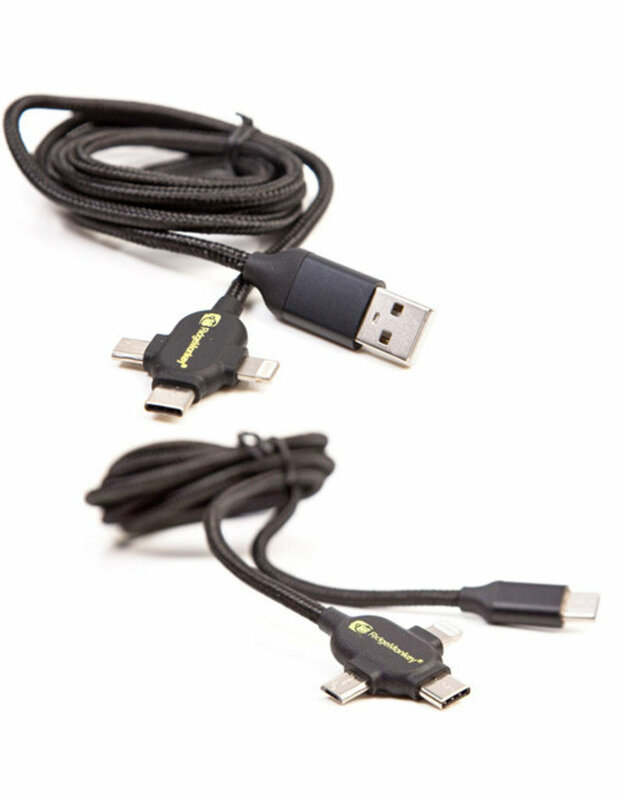 Use this cable to connect the USB-A output port of the Vault C-Smart to the majority of modern 5V devices. Cut the clutter with the Vault USB-C to Multi Out Cable – three cables in one!! Compatible with almost all modern 5V devices and perfect for home or travel. Use this cable to connect the USB-C output port of the Vault C-Smart to the majority of modern 5V devices.